I’m a little bit obsessed with The People v OJ Simpson, and as well as tuning in every week to the TV programme I’ve been reading a lot around the subject, from pieces of journalism from the time of the trial to think pieces. Where are they now? Vulture, whose coverage of the TV show has been excellent, provides a primer on the main players from the Simpson case and explains where they are now. The Bronco chase, which seems completely farcical (like many aspects of the case), captured the attention of a TV watching public in a time when 24-hour news and rolling coverage was not the norm. If it took place now, there would definitely be a live blog, so Deadspin has done the work for us, getting Drew Magary to watch the chase and blog his reactions. Gary Younge is excellent on the racial tensions of the early 1990s, celebrity culture and how much, and how little, has changed. Here’s The New York Times‘ article covering the day in court when Johnnie Cochrane and Christopher Darden argued about whether the jury should be allowed to hear the “n” word during the trial. The Simpson trial was all caught on film. Here’s one of the most famous moments from the whole thing, Simpson trying on the gloves. Here’s a great interview with one of the jurors in the case, in which she reflects on the verdict and whether she has ever changed her mind. Time magazine came under fire shortly after Simpson was arrested for altering his mugshot to make him look more black. It was forced to respond to criticism, as the New York Times reported. Jim Newton covered the trial for the Los Angeles Times. 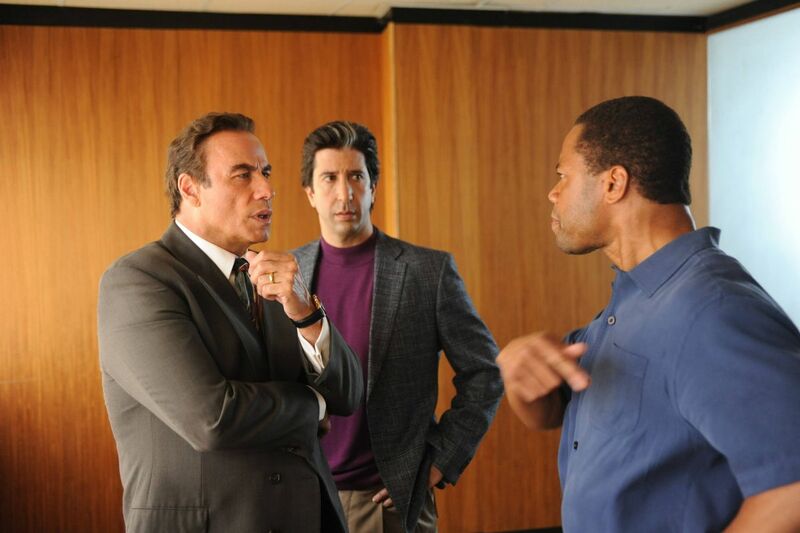 He has been examining each episode of The People v OJ Simpson to see what aspects remain close to reality, and where the show has taken liberties. Here’s episode one. Sociology professor Darnell Hunt has some interesting insights on how the case illuminates racial differences and why we’re still fascinated by it. The BBC’s article from the day Simpson was found not guilty. The Washington Post looks back on America finding out Simpson was suspected of murder, and on the way it covered the not guilty verdict. And here’s how New York magazine covered the verdict.